Your loved ones receive the death benefit plus the cash value tax-free. 2. 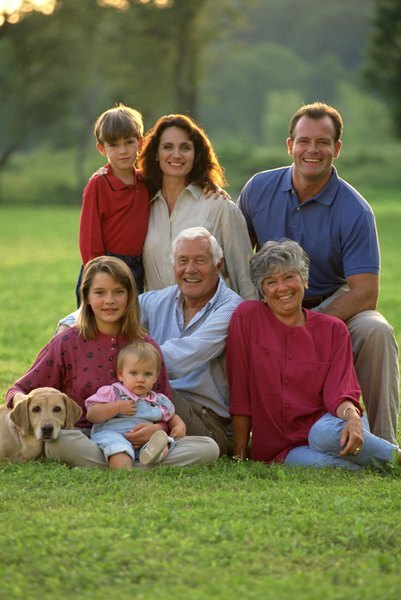 How Do Universal Life Insurance Policies Work? Indexed universal life insurance is a permanent life plan that has flexible premium payment and death benefit options. This policy also features a relatively low-risk investment opportunity. The money you earn is deposited into your policy’s cash value account where it grows on a tax-deferred basis. You can access this money anytime or leave it with your death benefit for your heirs. Pros of this type of life insurance include the policyholder's ability to control the policy and capitalize on market success. Cons include market limitations and fewer guarantees than whole life insurance. With an indexed universal life insurance policy, you get to invest a portion of your cash value into the market index of your choice. You also have the flexibility to pay premiums out of pocket, or skip payments and have the insurance costs covered by the money in the cash value account. As the policy owner, you can adjust the premium and death benefit amounts to suit your family needs as they change over time. Generally, you can make these changes after the anniversary of your policy. Another feature of an indexed universal life insurance policy is that when your market index does well, your insurer rewards you with a higher interest rate. Your insurer also protects your money during a period when your market index does poorly. Generally, if the market index suffers a loss, your policy is credited with a zero percent interest rate so you don’t lose any money. A disadvantage to having an indexed universal life insurance policy is that if the market index is successful, you won’t get the entire rate of return. The insurer generally caps the interest rate you get, although the market index’s return is higher. For example, if the market index had a 15 percent return during the year, the insurer may credit you with an 8 percent interest rate. Another drawback is there are fewer guarantees with an indexed life insurance policy than with other types of permanent life insurance policies. Your insurance costs, such as mortality charges, may change and your premiums may increase. You’re also not guaranteed an interest rate, as it’s tied to your market index’s performance. There are some instances where indexed life insurance makes more sense. If a business is investing in key person insurance, for instance, index options may be a good idea since they'll provide a source of business capital. Unlike whole life plans, indexed policies follow the ups and downs of the stock market, which can be good or bad for a business, depending on how the stock market performs. Insure: What Is The Difference Between Whole Life Insurance and Universal Life Insurance?